Last week, Madrid was established as the capital of digitalization. 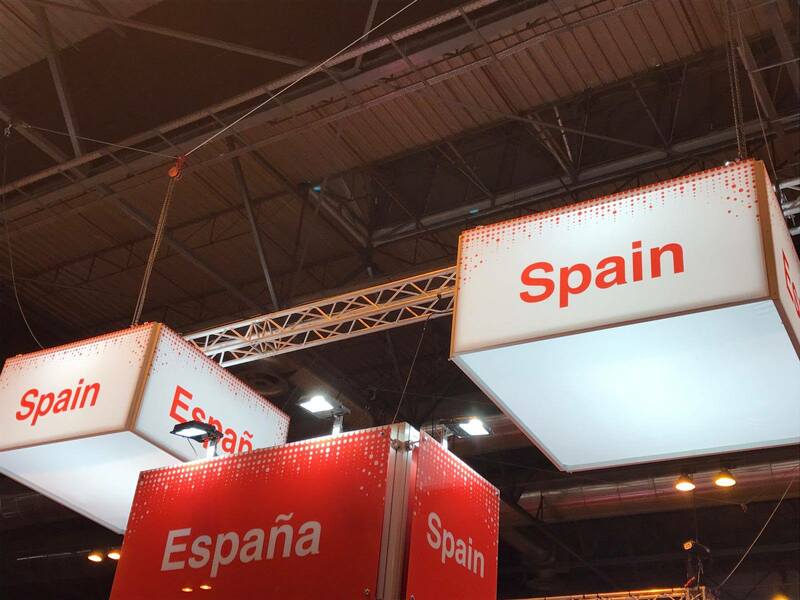 IFEMA hosted the third edition of DES · Digital Business World Conference. 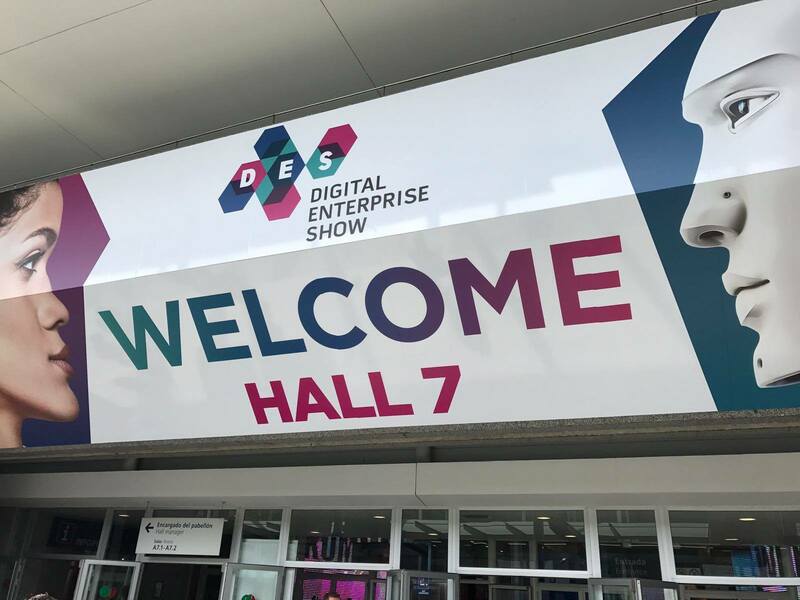 The event, which registered an attendance of more than 20,000 people, became a reference in the field of Digital Transformation. During the conference, Nayar Systems presented the technological novelties of the company, focusing especially on its brand product Advertisim. 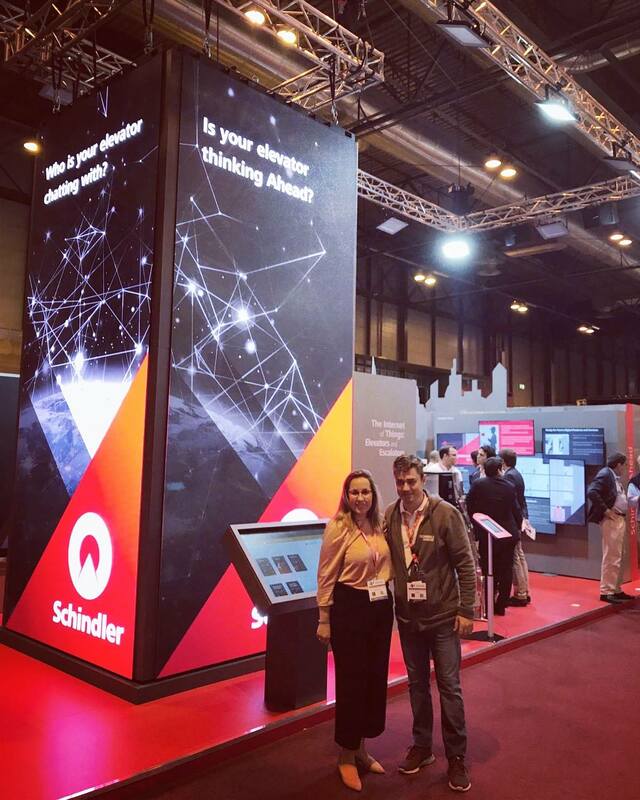 Vanessa Martínez, Product Manager of the Advertisim, presented it as an optimal multimedia content communication platform to be installed in an elevator. On top of showing content to the user, Advertisim also is an IoT device that gathers relevant data, apt to be installed in both already existing elevators and new units. Advertisim has demonstrated bright commercial results in America and Asia, and especially in Europe – the company’s largest market. Martínez explained that, thanks to Advertisim, a new location for advertisement can be explored: given that elevators are the most used means of transportation in the world, she encouraged those present to discuss proposals. Martínez’s pitch aroused the participants interest, relying also on the positive brand image that Nayar Systems has among the conference attendants, and on the certainty that the company walks in the right direction in terms of technological innovations. Martínez highlighted the quality of the speakers, the large number of people attending the pitches and the organization of the activities, which allowed people to enjoy the overall conference and its various activities. Besides the activities in which Nayar Systems participated, DES2018 had a space for sharing and promotion where, among others, companies such as Accenture, Deloitte Digital, IBM, Indra or Altran stood out. DES2018 has become an international point of reference that, in the words of the organization, “helps managers and public administrations understand how Artificial Intelligence, Blockchain, IoT, Cloud, or Cybersecurity affect companies’ outcomes and how they can take advantage of them”.